Owner/Broker of Winkler Realty Group, Sandy has lived in Sarasota County since 1990 moving here from Massachusetts. She was a banking professional for 19 years before getting her real estate license in 2002. 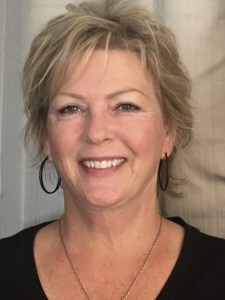 Sandy worked as an Office/Sales Manager for an Independent Real Estate Company for 14 years before opening her own Company in 2017. Sandy's focus for her Company is to provide the Best Experience possible for her customers whether they are Selling, Buying or Leasing real estate. She is on a mission to make her Company an awesome place to work and conduct business! 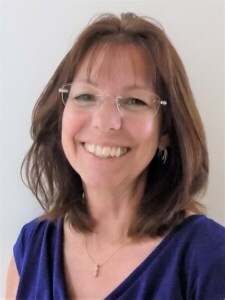 Cherie relocated to Florida after retiring from a career as a U.S. Customs Broker at the Port of San Francisco/Oakland and Los Angeles/Long Beach. She became interested in Real Estate after searching for a home here in SW Florida, then deciding to build. Professional, committed, honest, and hard-working with an extraordinary talent in attaining customer satisfaction are just a few of the qualities of Erica Giesler. 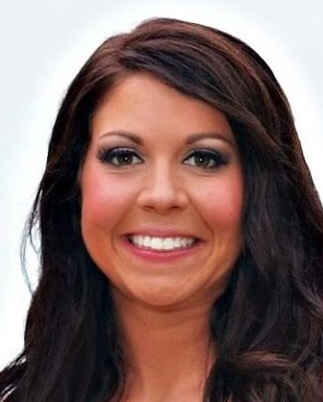 Erica has extensive knowledge in the buying and selling of homes with over 4 years of experience in the market. Erica is as passionate about the territory she represents as she is about helping her clients achieve their real estate goals. She has a strong work ethic and when it comes to finding you a home, you will not be disappointed as she prides herself on her commitment to meeting the financial expectations of her clients by using her exemplary negotiating skills. Past and present clients alike praise her for her ability to achieve the mutually desired result of "SOLD”. Erica’s strong emphasis on integrity is at the core of her personal and professional success. Her great people skills coupled with her honest and hardworking nature gives her real estate clients the best possible experience. Originally from Jamestown, N.Y. she moved to Tampa in 2007 and worked in sales for 7 years before obtaining her real estate license in 2014. In her leisure time, Erica enjoys the beach, boating, hosting friends/family gatherings, and most of all spending quality time at home with her husband, son and daughter.